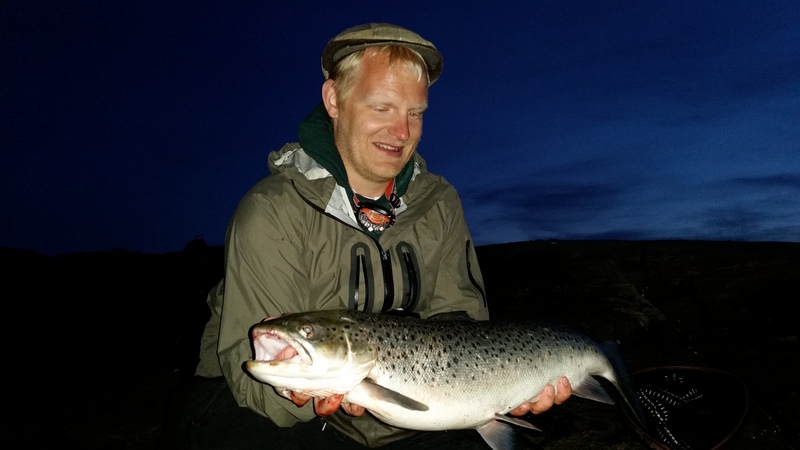 Hi, Håvard Stubø from Jazz & Fly Fishing has made one significant invention in his life. He calls it the JazzBall. Finally! A brand new video. Hope you like it. Cheers – H.
Hi! A little bit of video: Wild Is the Wind, performed by Håvard Stubø Quartet. The video was recorded on tour in Japan, December 2015. PS! New flyfishing videos coming soon. Here you go: a brand new video! More videos coming up in the near future, too. Spring is here! New videos: Season Two, Episodes 3 & 4! Yes! At last, here are the two final episodes of Season Two. Enjoy! Here’s a short film from a trip a couple of weeks back. One man, one camera, one fish, one situation. Plus some experimenting with the out-of-focus shapes with different lenses. Music by Jazz & Fly Fishing. Enjoy! Focus from Jazz & Fly Fishing on Vimeo. Friday Jazz: John Coltrane Quartet "Resolution" Live! Friday Jazz: Miles Davis "Call It Anything"
Greetings! A brand new video with autumn dry fly fishing: Later – H.
Hi! While Håvard is out on his top-secret-gigantic-trout-spot fishing trip and we’re waiting for Fredrik’s report from his one-man-one-week-extreme-survival trip I’ll post some black & white photos from the other, more down to earth trips this summer. Hi! Here are some pics from the Northern Expedition 2012. There’s more to come, stay tuned! Greetings! We are up north. We have started our expedition. The weather is crap. The weather will get better. We will catch big fish. We will keep you posted. Stay tunes! Yep! A short trailer for Season One, which will be released on double DVD May 25th: It comes in an exclusive Digipak wrapping, and you can preorder it from our shop now. Buy buy! 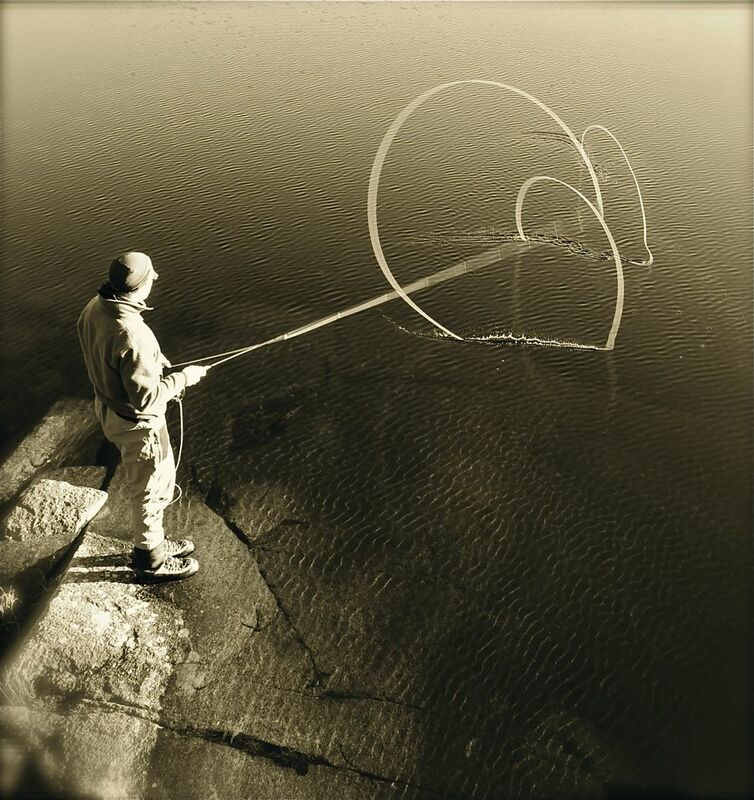 Once again, the great Swedish photographer and flyfisherman Knotan has pointed us in the direction of an outstanding video. This one is perfect for a grey monday morning. Get out of your chairs and shape up! This is what I´ve been working on the last couple of days. I have nightmares about eyes now… The music is a piece called “Göteborg”, written and performed by Jazz & Fly Fishing. I remixed it a bit. Hope you like it! I´d just like to inform our German-speaking friends that there´s a nice spread about Jazz & Fly Fishing in the latest issue of the German fly fishing magazine Fish & Fliege. Czech it out! I was at the Swiss Alps last week skiing down the beautiful mountains. Saw some nice rivers from the train… wonder if there would be any fish there? I tried the stitching technique for these landscapes. 550D, Canon 50mm f/1.4. One of our favorite online fishing magazines, Blood Knot Magazine, has released their 2nd annual Blogger Issue. This mag is packed with feature articles and fantastic photos from around the world. Excellent winter reading! We are also proud to be contributing writers on this one. Enjoy! This spectacular video was brought to my attention by the great Swedish photographer and flyfisherman Knotan. Be sure check out Knotan´s site, and enjoy the video! What´s up with Joona and Tapani? Why are they singing? Who are the girls? The answers to these questions (and many more) will be revealed in a new, highly controversial video that will be published here during the next fortyeight hours. Stay tuned! The beautiful Scale Fly & Spin Fishing Magazine has introduced Jazz & Fly Fishing in their latest issue. Check it out, lots of articles to read (English & German) & stunning images! Hi, We have published a new video gallery, where we feature our best stuff! I hope that finding and viewing our videos will be a little bit less painful experience from now on. As usual, all of our videos can be found also on our YouTube and Vimeo channels. Try it out! As you may know, we´ve started working on a brand new documentary about ourselves, and here´s an edit of some the first material we recorded during winter/early spring 2011. We´ll record throughout 2012, and the film will be out in the early months of 2013. Hope you like it! Coming Up: Season 2 Sneak Peek Video! Yep! Sometime within the next 48 hours, we´re releasing an exclusive sneak peek on our brand new Season 2 material. Stay tuned, we´ll let you know… PS! During the next 24 hours, there will be an article about J&FF in a really cool magazine. We´ll let you know about that, too! 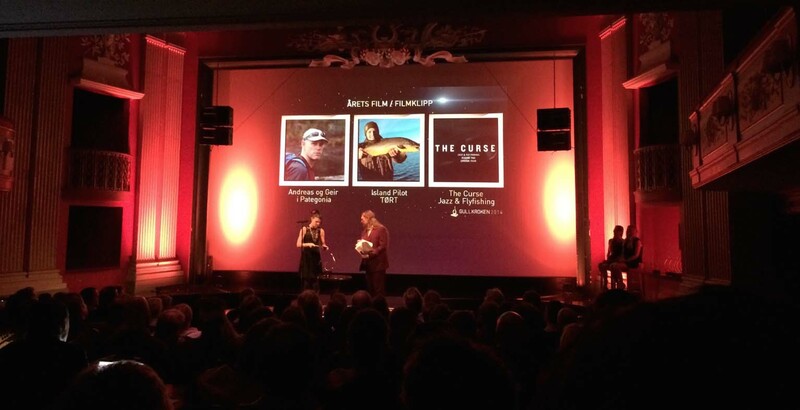 Fly Fishing Party in Oslo! And here’s officcially the final entry for the Jazz & Fly Fishing Shadow Cast Competition 2011 ! (It was also posted before the DL.) We’re no longer accepting new submissions. Good luck for all the participants! And may the shadow be with you. See all the entries at The Shadow Cast Competition Page ! Heyy, time for the final SC competition entries, which were published before the deadline! (I was busy in Berlin and didn’t get around posting them, sorry for the delay.) See all the entries at The Shadow Cast Competition Page ! See all the entries and post your own at The Shadow Cast Competition Page ! DL ending soon: 1st of November!